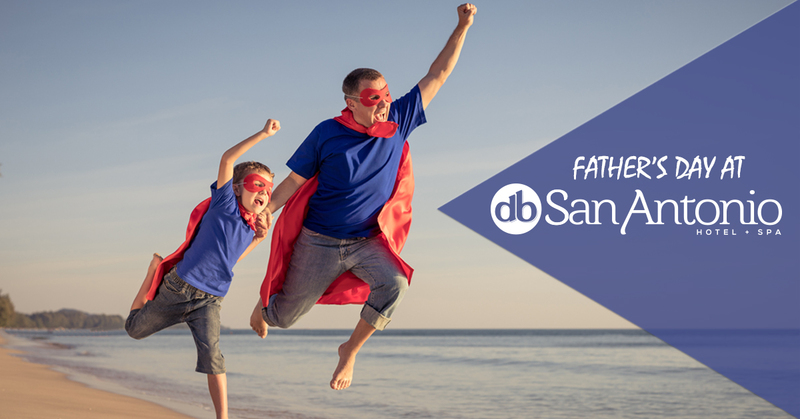 This Father's Day, celebrate with your family and treat your hero with a scrumptious lunch at db San Antonio Hotel + Spa. A wide variety of choices are available, whether you want to lunch at an All-Inclusive Buffet or go A'la Carte restaurant, overlooking our stunning surroundings. Our award winning Indian & Moroccan restaurant Tagine, serving an All-Inclusive buffet will also be open for lunch. An A' la carte Mediterranean Bistro style restaurant serving pizza, pasta, grills & more.